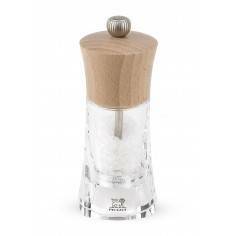 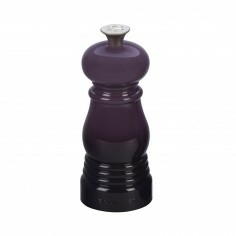 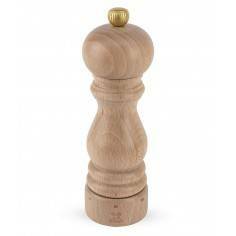 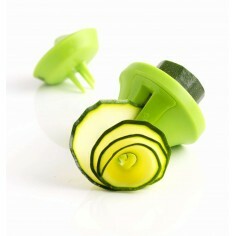 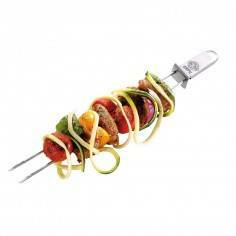 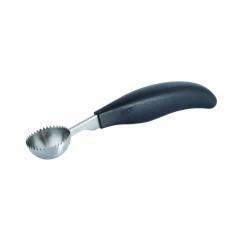 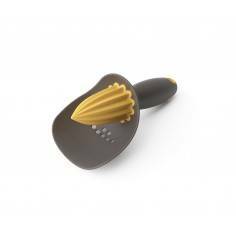 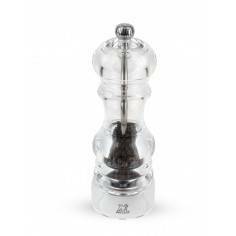 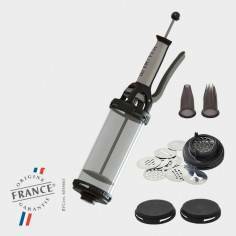 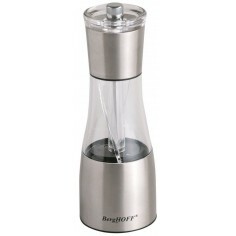 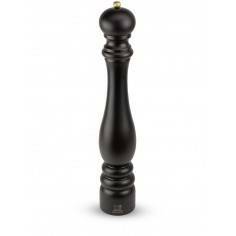 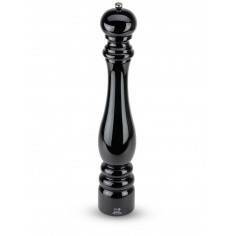 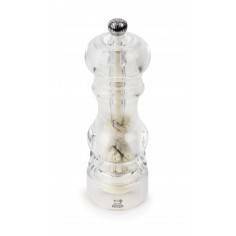 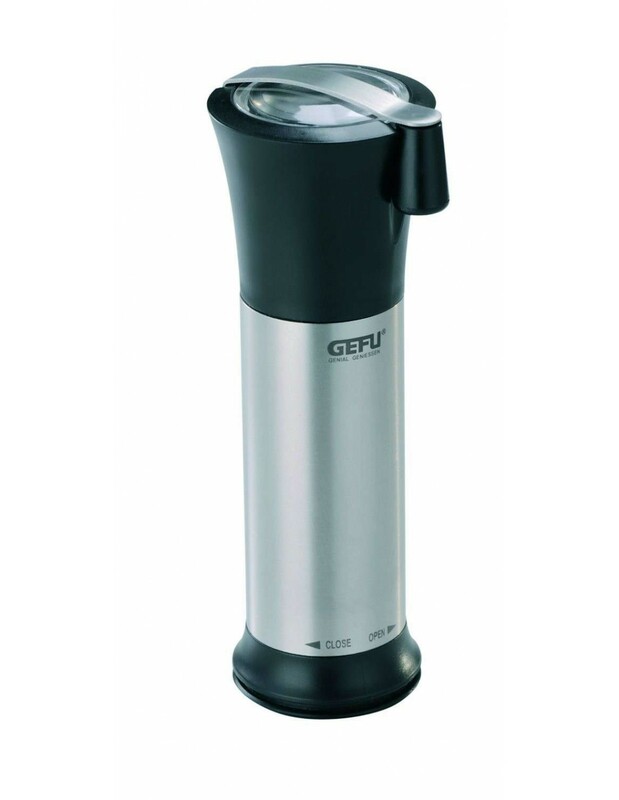 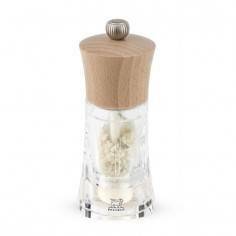 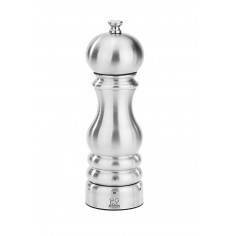 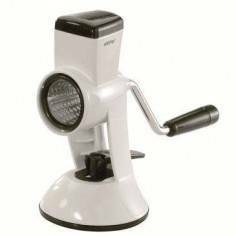 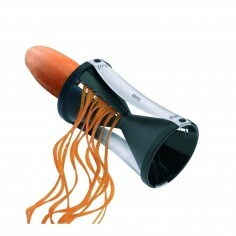 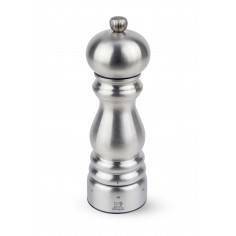 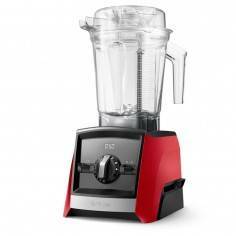 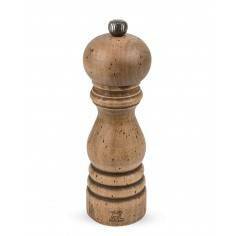 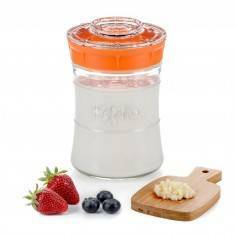 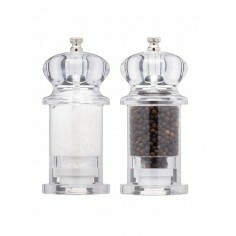 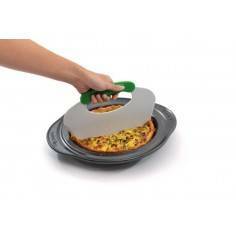 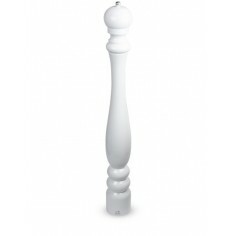 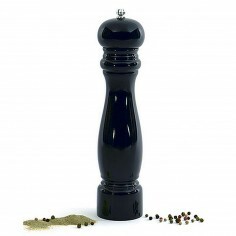 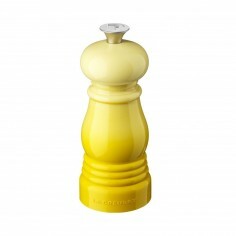 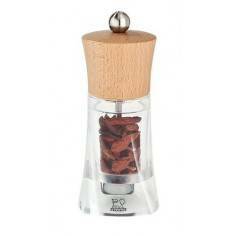 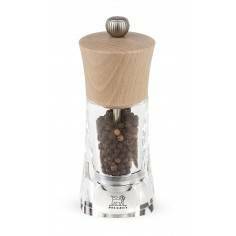 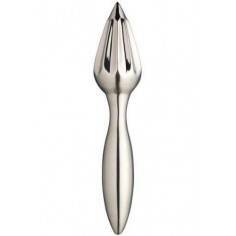 Equipped with a Laser Cut grater mechanism, the mill grinds nutmegs and hazelnuts completely. 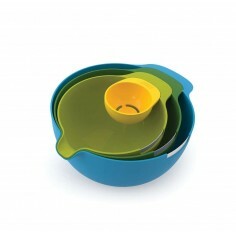 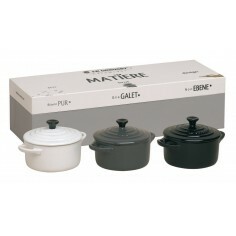 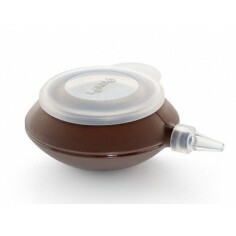 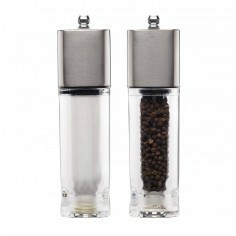 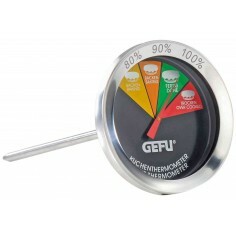 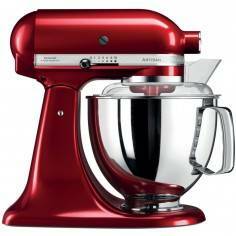 In addition, it features an integrated storage compartment with flavor-lock lid holding up to four nutmegs. 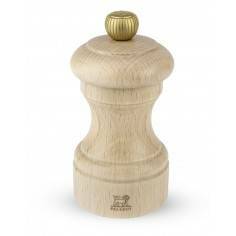 Thanks to the practical lock-in function, which is also visualized on the mill by the words "Open - Close", the mill is safely and easily filled with maximum one whole nutmeg. 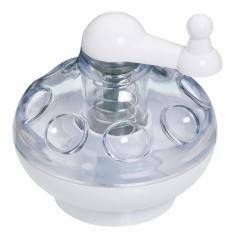 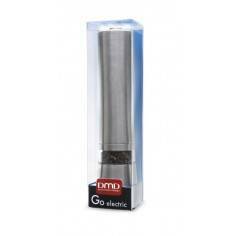 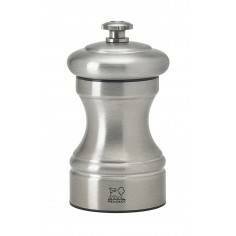 Well-designed even in the tiniest details, the nutmeg mill also features a flavor-lock lid which prevents mess at the table. 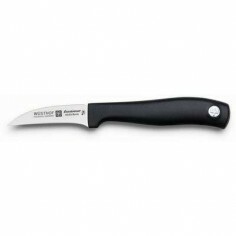 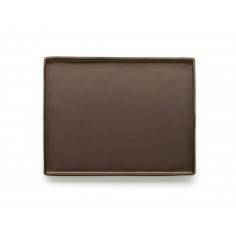 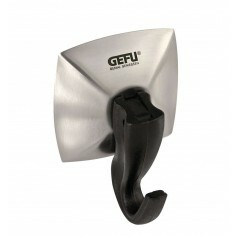 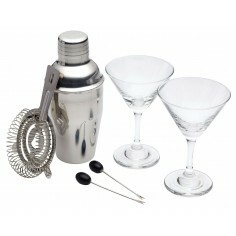 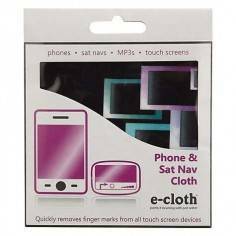 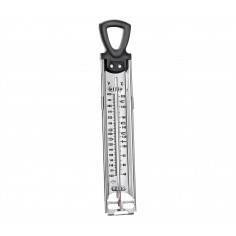 The well thought-out handle can be folded out for easy working and back for space-saving storage.